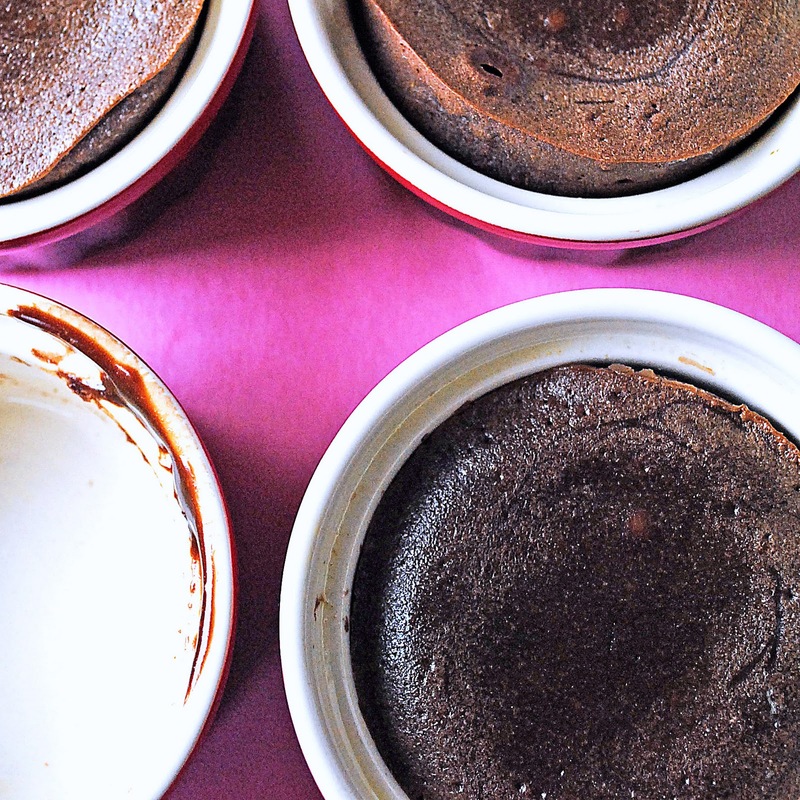 A perfect Valentine’s Day Dessert…Chocolate Nutella Lava Cakes! So what do you do with a man who has broken the Cardinal Rule for being a good blogger husband? Wait you didn’t know there was a Cardinal Rule for being a good blogger husband? Well, I’ll tell you what it is then…never, never, ever take the camera of a blogger out of the house without telling her first. ever. 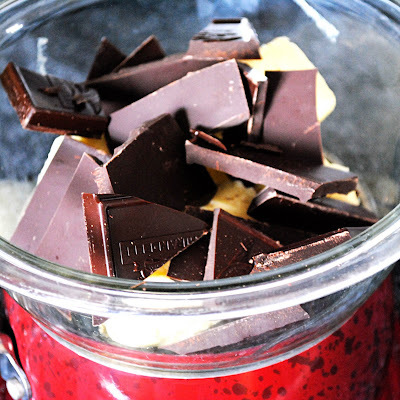 Said blogger might have been planning on baking and photographing her Valentine’s Day dessert. Said blogger might have chosen this time because the sun was FINALLY out and the natural light would have been so nice. Said blogger might have softened the butter to room temperature. Let the eggs warm up. Measured out the ingredients she needed. Said blogger might have staged her setting. Said blogger might have even put some of those ingredients in her mixer already. Said blogger might now have to rush and bake her dessert first thing in the morning, when all the lovely natural light is gone, so she can post said dessert sometime today. Said blogger now will be sharing that dessert with you…much later than she intended. But trust me it will have been worth the wait! Some type of berry for topping i.e. raspberries, strawberries, etc. Place your butter & chocolate chips into a double boiler & allow to melt completely over the steaming water. Stir frequently. 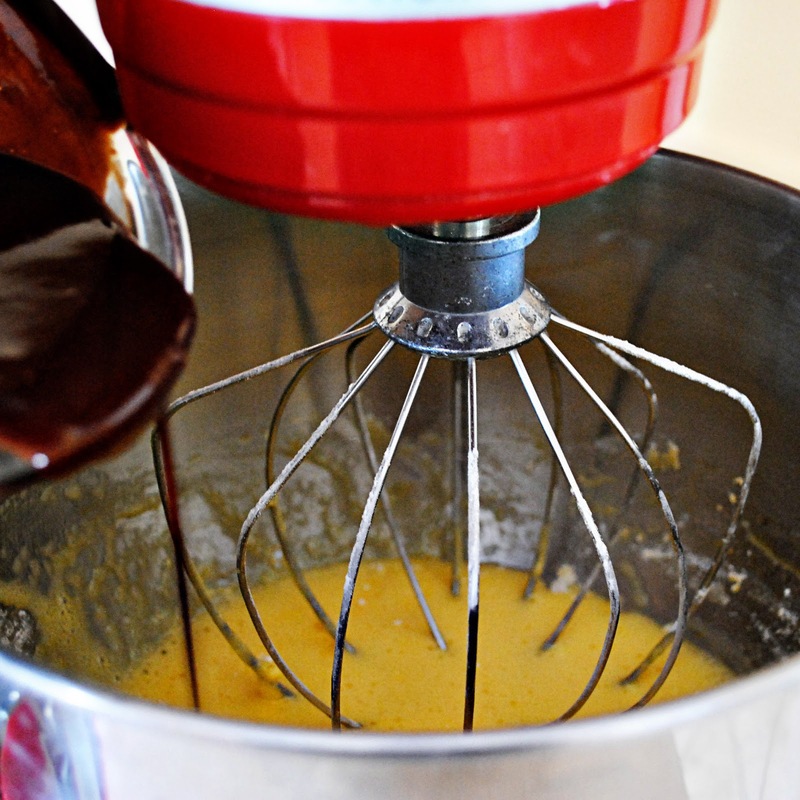 While the chocolate butter is melting, place the eggs and sugar into the bowl of your mixer. 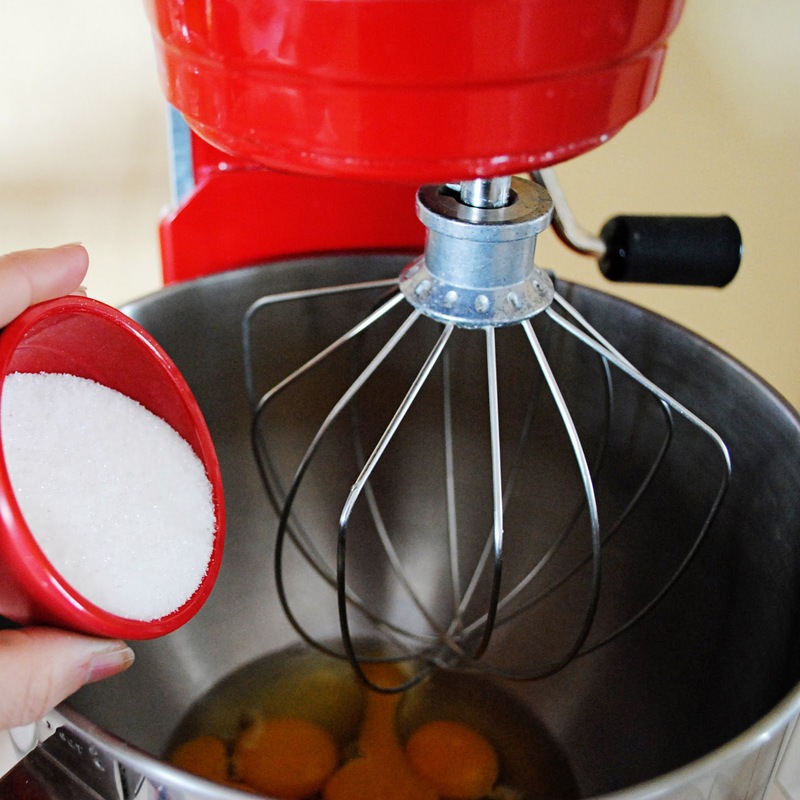 Using the whisk attachment mix on medium-high speed until they become light & thick, about 8-9 minutes. When light & thick add the flour & mix together. Slowly and gradually pour the chocolate/butter mixture into the egg mixture. Mixing on low until well combined & develops a glossy sheen about 5-6 minutes Preheat your oven to 350° while the mixture is finishing it’s final mixing and turning glossy. Generously spray 4 small ramekins with cooking spray. When the batter is finished it is time to assemble. Ladle batter into ramekins filling to half way up side. Then, spoon 1 Tablespoon of Nutella into each ramekin. Finish ladling remainder of batter into each ramekin (do not overfill). 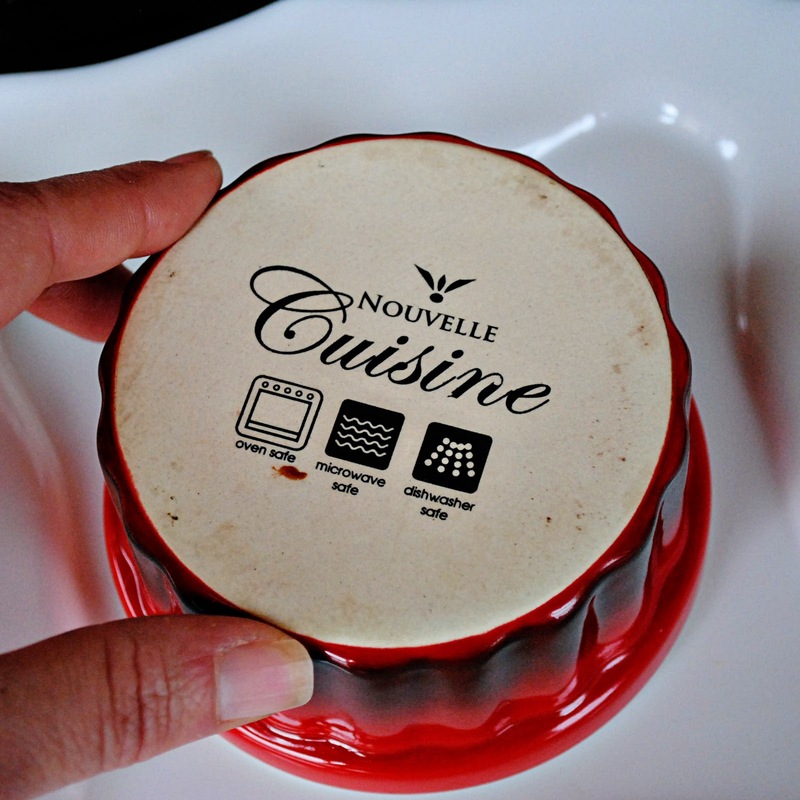 Place ramekins on baking sheet and bake for 12-15 minutes until outside is solid and top appears to be soft (but NOT jiggly) When cakes are ready carefully remove them from oven, allow to rest for 1-2 minutes. Place a plate on top of each one and quickly invert it. 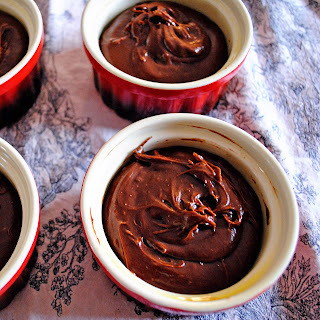 Carefully remove the ramekin, (use a dishtowel if ramekin is still hot) and cake should fall right out. Garnish with berries or whip cream if desired. Dig in! Some helpful hints offered by Paula: Please generously grease your ramekins, don’t be shy with this people, you want those babies to slide right out. If they stick your cakes will fall apart and you’ll have a plate of goo. It will be a tasty mound of goo, but not the presentation you’re going for! If you don’t have ramekins you can use Pyrex custard cups. Keep an eye on these while there in the oven. You’re looking for cooked outside & soft insides (soft does not mean jiggly) If it jiggles it needs to cook longer. But a minute can make or break you so start checking them for doneness at 10 mins & then every min after. I know it’s high maintenance, but in this case, it’s worth it. 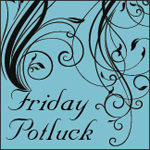 Please take a moment to go visit Paula’s beautiful site! 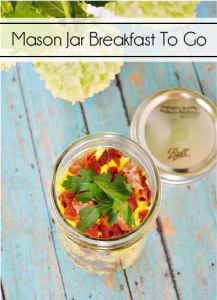 You will be amazed at all of the beautiful recipes she’s created! 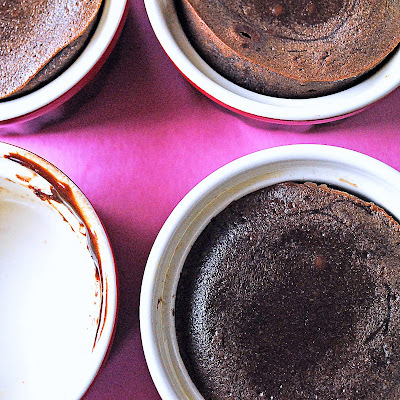 38 Comments on "A perfect Valentine’s Day Dessert…Chocolate Nutella Lava Cakes!" Wow! What great pictures! And I love Nutella. I can’t wait to make this for my boyfriend on Valentine’s Day. Thanks for the good looking recipe. Ok…you had me at lava. I love any type of lava cake. 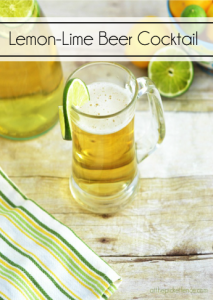 I cannot wait to try this recipe. I haven’t had dinner yet, but I am thinking about only having dessert…is that bad? I think not. HAHAHAHAHA!! I’m sorry, but I needed a good laugh tonight and got it when I started reading this. I think this looks so unbelievable that I wanted to jump INTO the screen when you started pouring that gooey chocolate out. This is NOT a good blog for my diet. BTW, I DID just check email and replied. Sorry about being late. I’m whirling this week. Beautiful! I LOVE lava cakes! I buy mine at Trader Joe’s and pop them in the oven! They are as good as any fancy restaurant! Funny about the camera. My daughter wanted to borrow mine yesterday because she couldn’t find her charger. Oh my goodness….what an INCREDIBLY gorgeous-looking desert! Wow! That photo is totally recipe-book worthy. I say, eat your husband share of the pudding!!! Chocolate always makes things right. Karen and I would like to invite you to link up your this or another favorite recipe at The Executive Mom’s Burnt Toast Thursday. Oh my gosh, you’ve got me drooling all over myself! I love little individual desserts like that- especially if they have melty chocolate and berries all over (and inside) them! P.S. Did you get those little ramekins from World Market? I have ones that look just like them but in yellow. Perfect dessert. I’ve been looking all over for something to make for V-day dinner (why oh why does it have to be on an already harried monday?!) and this fits the bill perfectly. 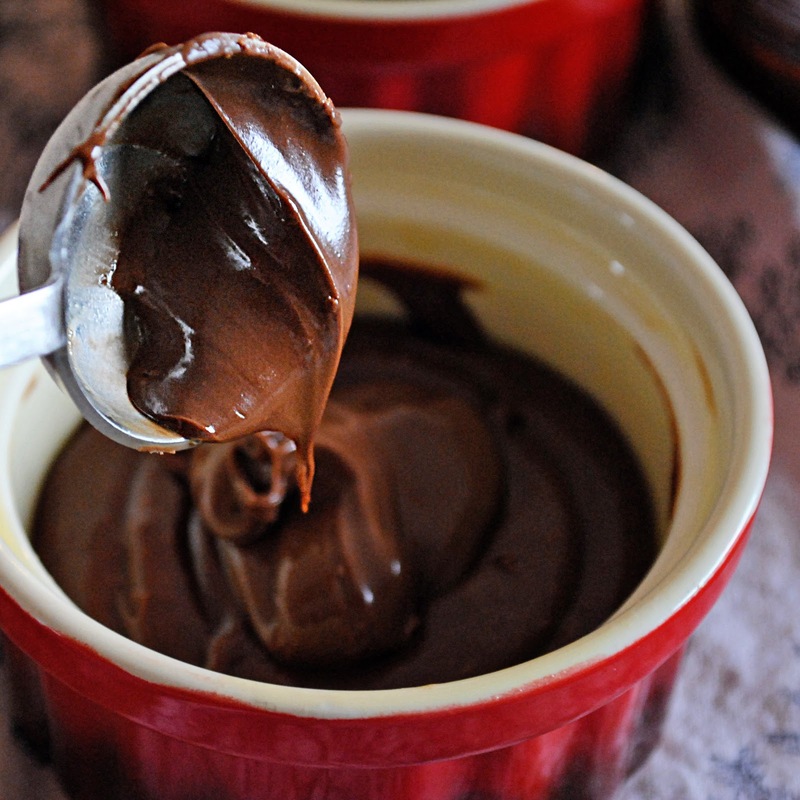 quick, easy prep, and filled with nutella. going to serve with macerated strawberries and some whipped cream. what do you think about baking in muffin tins? should i try the trashy way, or forgo and just plunk down the extra couple of bucks for new ramekins? i do love your red ones so much! Sweet mother of pearl that looks good. 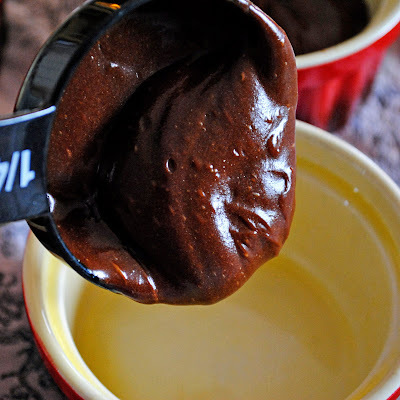 ohmygosh i have to try this – i love nutella. and this looks amazing! Am I able to use disposable foil cups for making these? I don’t have any ramekins. 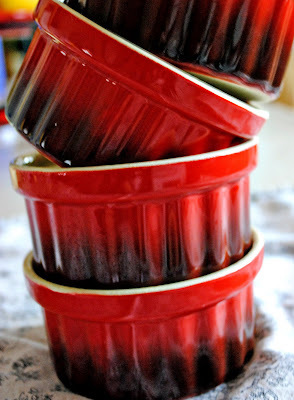 Also, could I premake the batter and pour it into the ramekins ahead of time and leave it on the counter/fridge until I am ready to pop it in the oven to serve? Thanks! Going to be doing this for vday! These look heavenly. I love chocolate! That looks yummy! I love nutella and lava cake. Bet I’d love them together like this. I’ll try to forgive you as I’ve been thinking of starting a yeast free diet this weekend. No cake for a while, but I can plan for the future. I love lava cakes & I love Nutella! But I’d never thought to put them together. Ingenious! Thank you! 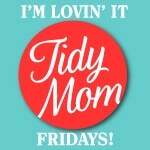 Thanks so much for linking this yummy delicousness to Saturday Swap!!!! 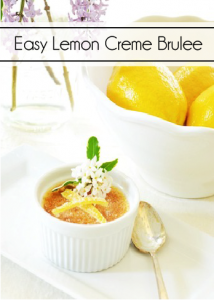 This looks like a great dessert to serve when entertaining. Oh! They all look very delicious. Just like anyone else, I love Nutella so much that I can eat it as it is. 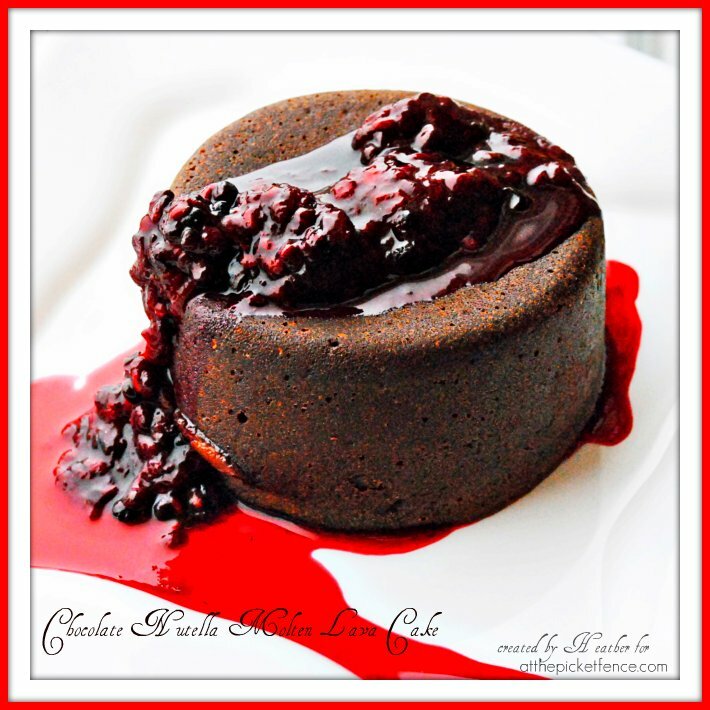 I am wheat intolerant but would LOVE to make this, do you think I can substitute the flour with ground almonds powder? why hello, my wheat intolerant friend! okay, so my friend and i decided to make this when we were half-way through a bottle of wine, so you can imagine we were kind of unmindful of the recipe. we ended up forgetting the flour completely, and the end result was still divine! probably a lot richer than the original recipe intended, but still quite delightful. the dessert will just have to bake for probably twice the amount of time, though. but it will be gluten free! Wow, these look so good! I can’t wait to try some, I might make these for my boyfriend soon. 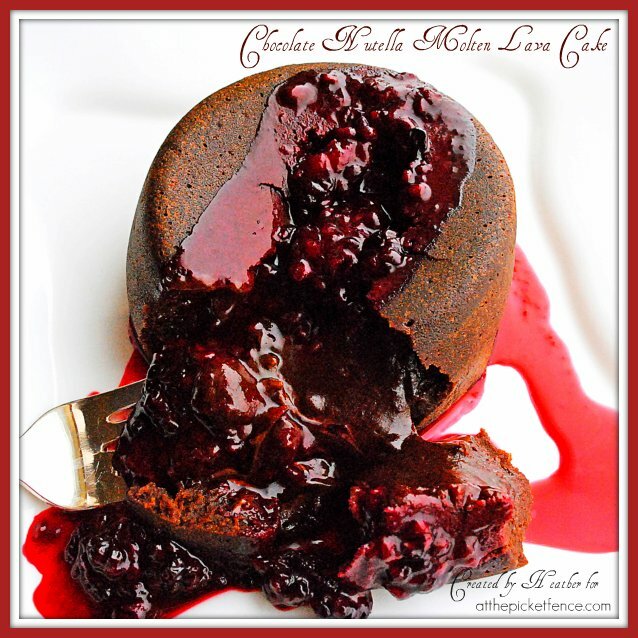 It’s the perfect dessert for lovers. May I confirm with you, the butter is 1 tbsp. or 11 tbsp. Call me stupid, but I’ve read this three times and can’t find at what point you put the berries inside. I’ve never made a lava cake before, and wasn’t sure how you keep the inside from being overcooked. Someone please help me, I’m an idiot. Your photo doesn’t seem to show that the berries were put on top as garnish. Did you put the berries in the batter & bake everything together instead?